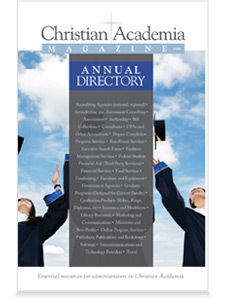 This directory is a list of companies, organizations and associations that serve Christian academia (e.g., not a list of schools). 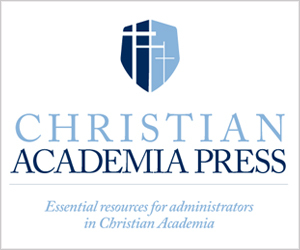 As leaders of Christian schools, we want to know organizations that understand the needs and values of our community. We want to know what resources are available. We love to support companies that want to strengthen our schools.